England were just a level above. 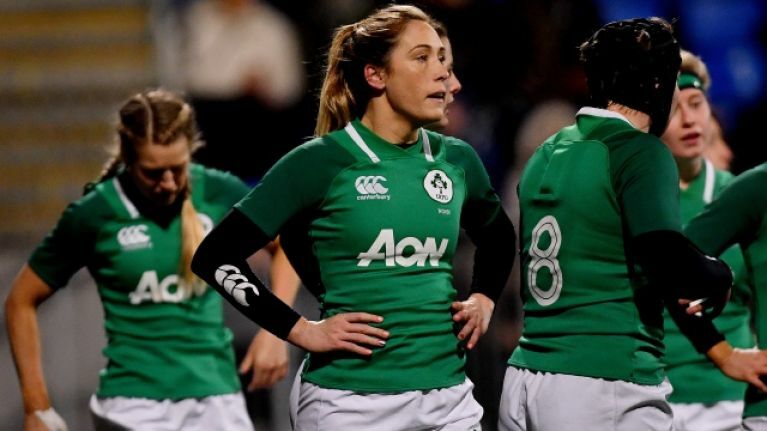 Ireland have plenty of work to do to rebound from their Women's Six Nations opening day defeat, with England securing a bonus point 51-7 win against the hosts in Donnybrook on Friday evening. 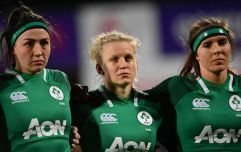 There were stages when it was looking like a whitewash victory for last year's runners-up but Irish pressure secured a penalty try on the hour-mark after 34 unanswered points from England up to that point; with tries from Jess Breach, Sarah McKenna, Sarah Bern, Lark Davies and Katy Daley McLean in the opening 60 minutes.  While Ireland managed to get seven points on the board, any glimmer of hope was soon extinguished just five minutes later when Zoe Harrison finished off a free-flowing move for England and steepened the always uphill task faced by the Irish. There was more punishment doled out in the final ten minutes by Simon Middleton's side, when Emily Scott and Bryony Cleall got on the scoresheet. The result never truly looked in doubt and Irish head coach Adam Griggs could only congratulate the visitors on what was a dominant showing in Dublin. "We created some chances there and we had some opportunities. We had the ball for good phases but ultimately, we just couldn't break down the English," Griggs said in the wake of the defeat. "The message is simply that we're going to have to review this, park it and move on. They're a great side and they put you under a tremendous amount of pressure. When that happens, with their physicality, it's bound to wear you down."